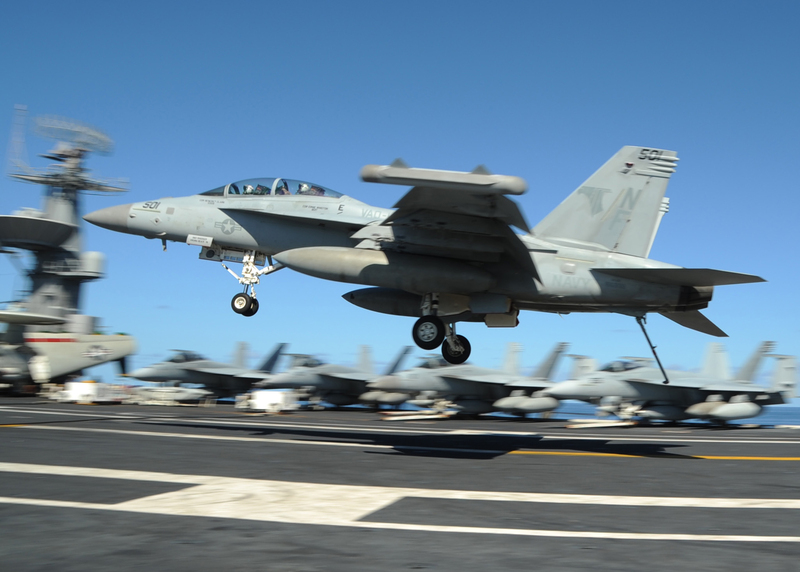 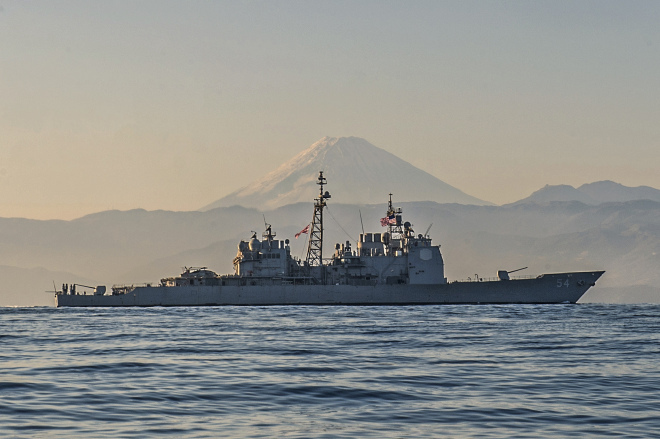 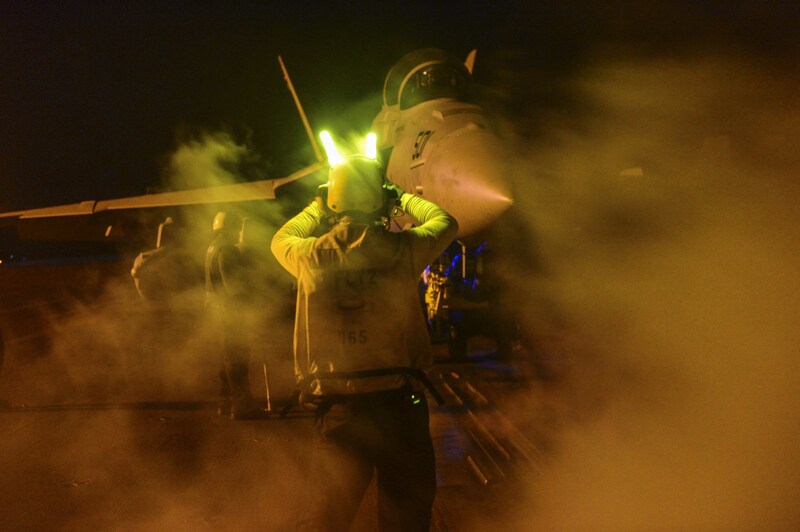 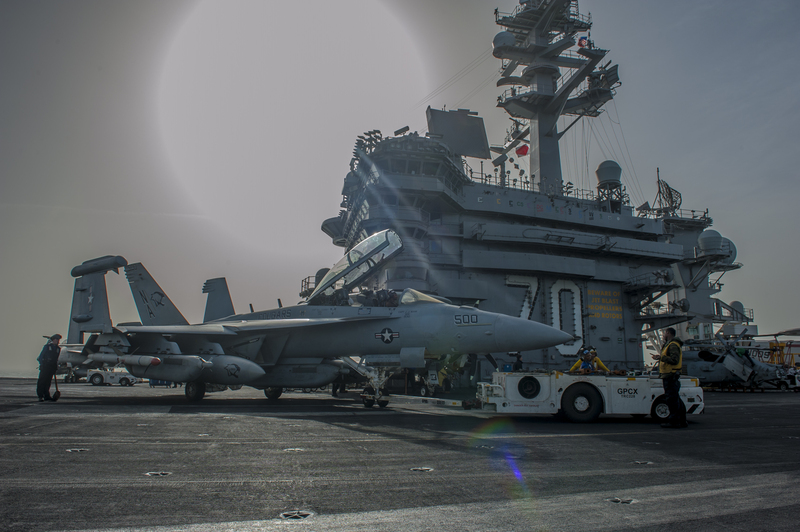 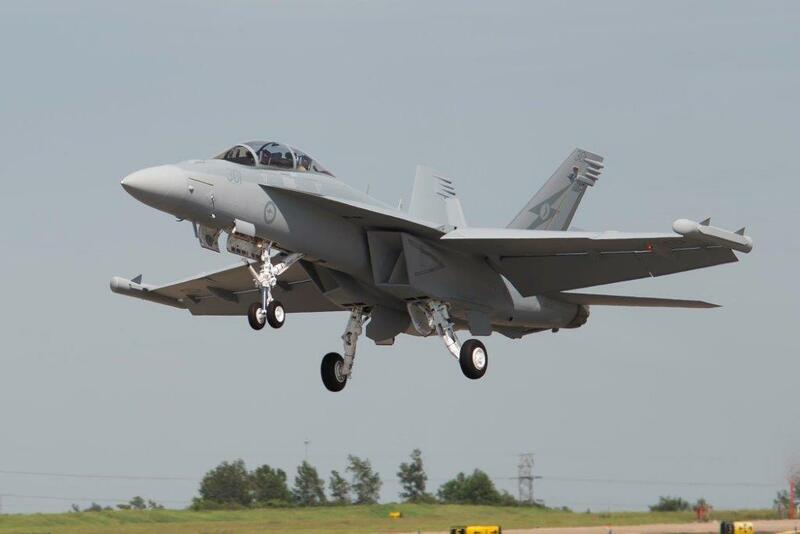 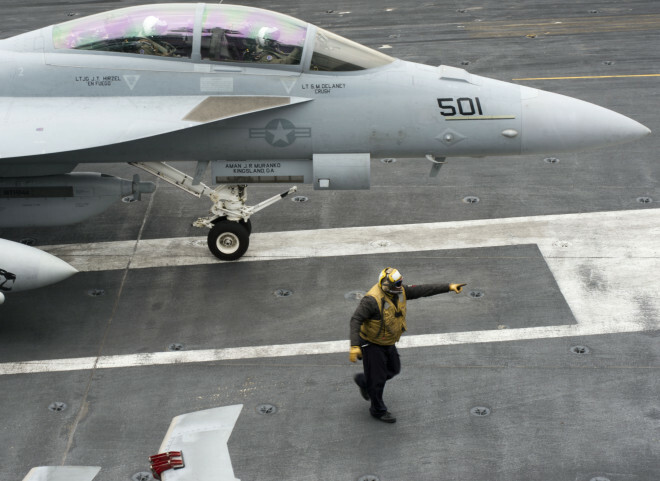 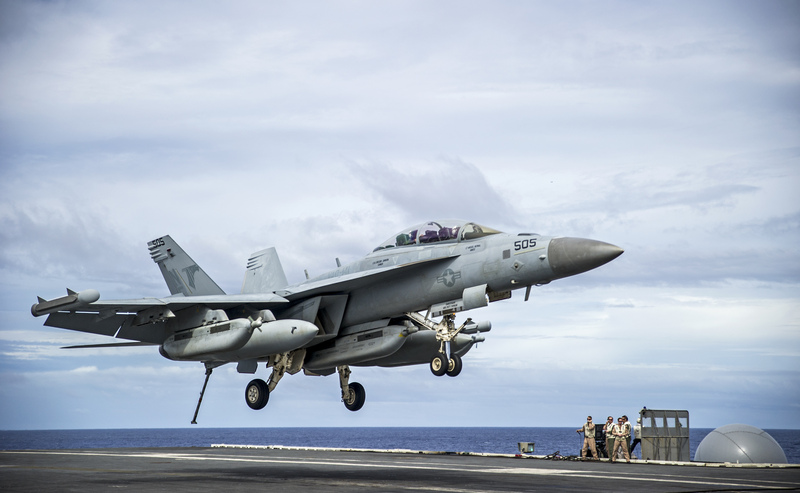 The U.S. Navy is monitoring an incident involving a Royal Australian Air Force EA-18G Growler electronic warfare aircraft that caught fire during the Red Flag multi-national exercise at Nellis Air Force Base, Nevada over the weekend. 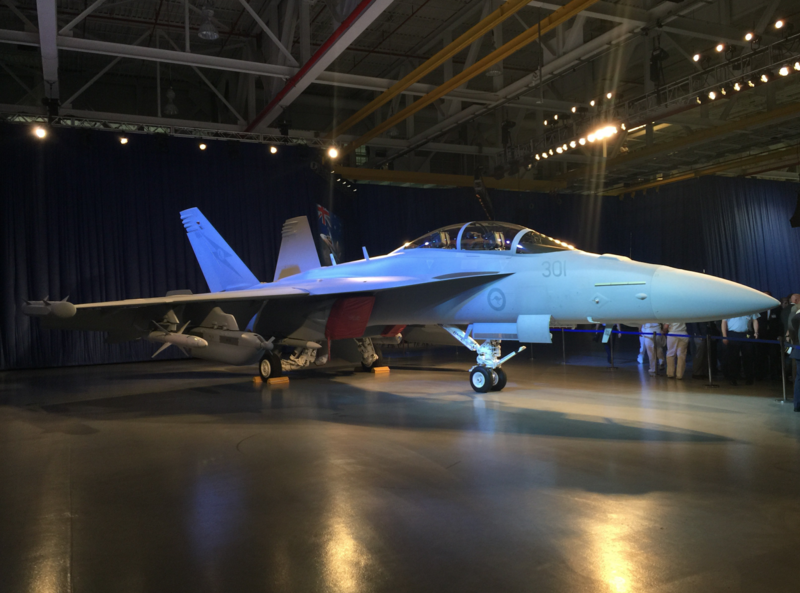 This post has been updated to amend the amount the compromise 2015 NDAA included for EA-18G Growler electronic attack aircraft. 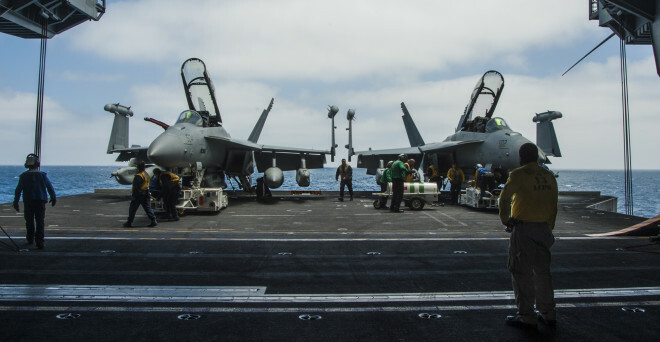 House and Senate staffers yesterday said the amount was $350 million. 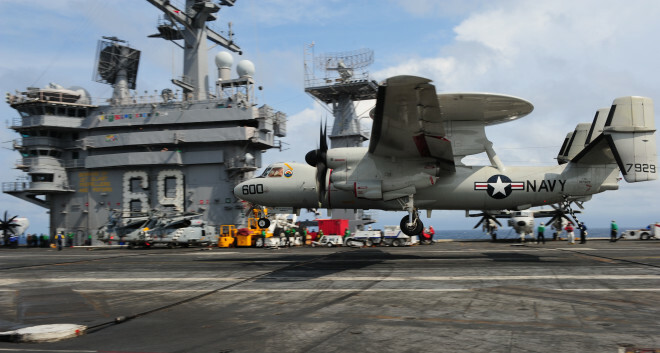 The final number for the aircraft in the bill reported out Wednesday morning was $450 million.